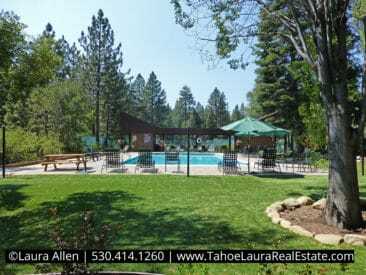 The Northshore Condominium Development is a luxury lakefront development in Tahoe City, California. 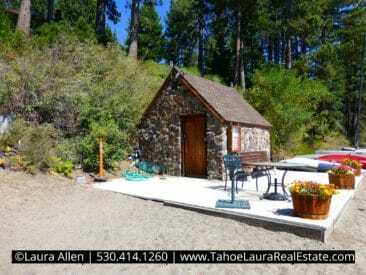 Located on the North Shore of Lake Tahoe, this lakefront condo development is close to the Downtown Tahoe City Commercial Core area and is easy to get to all locations. Built in the early 1970’s, The Northshore complex is a small to medium sized development with only fifty-two (52) units. The complex has nine (9) lakefront units and covers approximately +/- 26 acres. All of the units are multi-level and they are a townhouse style (just shared walls between units). 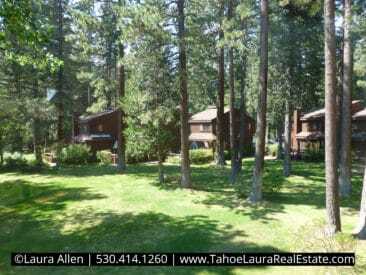 There are a variety of settings including filtered views of Lake Tahoe, along with forest/garden settings. The Northshore Condominium Development has a variety of floor plans with three (3), or four (4) bedroom layouts. 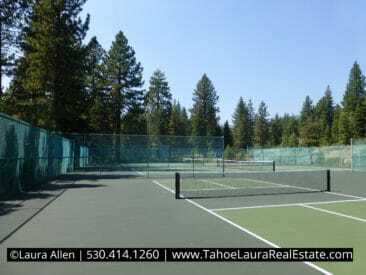 The Northshore recreational amenities include a seasonal heated pool, three (3) tennis courts, about 400 feet of beach area, a 190 foot pier, a beach/club house for owners to use, and access to the HOA buoy field. 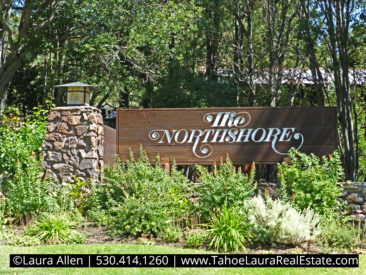 Most of our condominium/townhouse developments are accessed directly off Highway 89S, Highway 28, or Highway 267, but The Northshore complex is not located directly off one of the main roads. You’ll need directions to find The Northshore development, which is located between the east end of Skylandia Park and is just a few doors down from the Dollar Point Tennis and Beach area. If you already own a condo in The Northshore development and want to know what your property is worth, call me 530.414.1260 for a confidential consultation. What is my Northshore Condo Worth? At any one given time, the number of units for sale in The Northshore complex is very limited. Do you want more information on the different neighborhoods, locations, developments, recreational amenities, or communities, and which ones will best meet your individual needs?